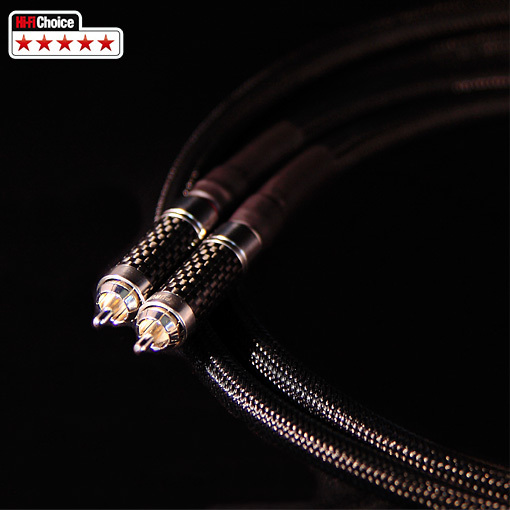 The ultimate Reference series low noise RCA interconnect and worthy winners of HiFiChoice’s 5 Star award. 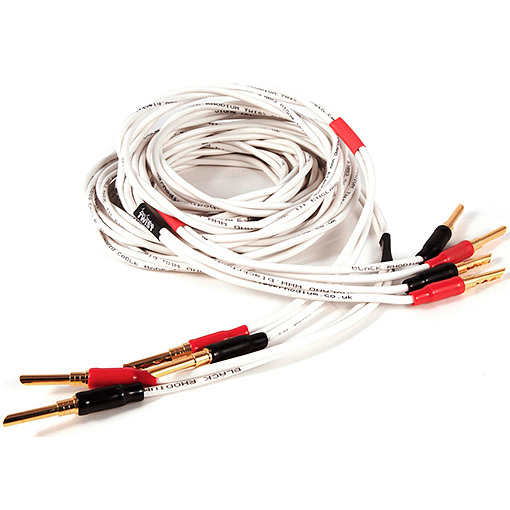 The Reference Venus has made a name in high end circles as being one of the best-buy high performance, high quality interconnects available today. 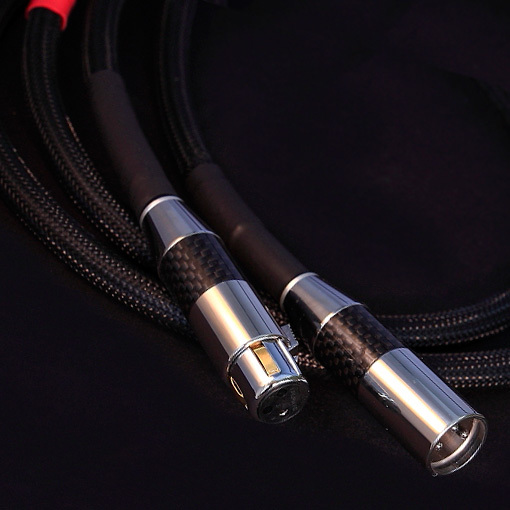 Outstandingly transparent sound with great focus, detail and sound stage presence. 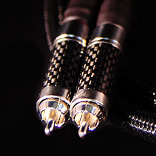 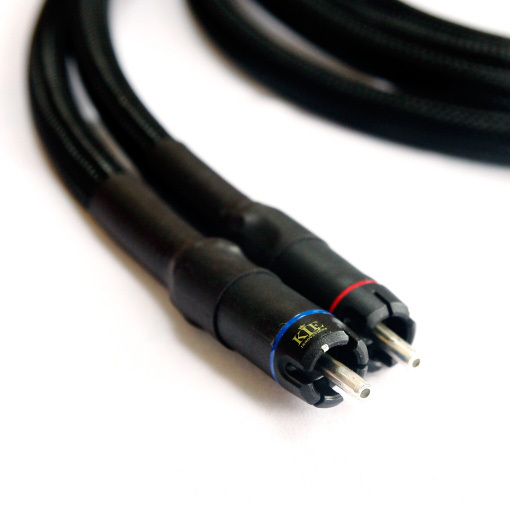 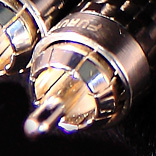 The bonus is their jewel like appearance courtesy of one of the best RCA connectors in the world today, the Furutech Carbon CF102 guaranteeing superb fit, finish and durability. 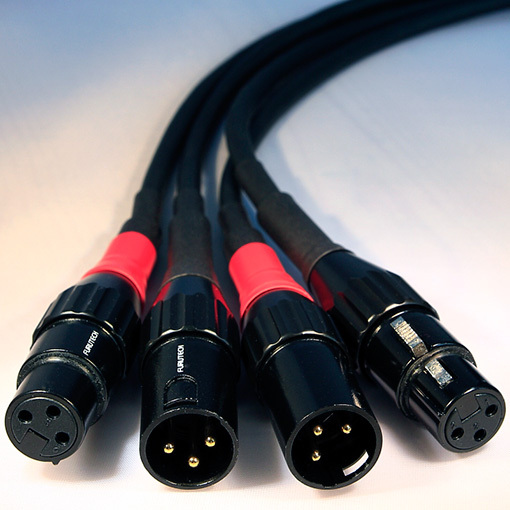 It’s a shame to have these hidden out of view but its the performance that matters and these are worthy of serious consideration for all systems, no-matter what the cost. 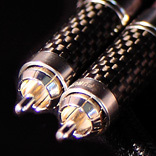 Furutech CF102 Rhodium plated Carbon RCAs, the very finest RCA’s available irrespective of cost!